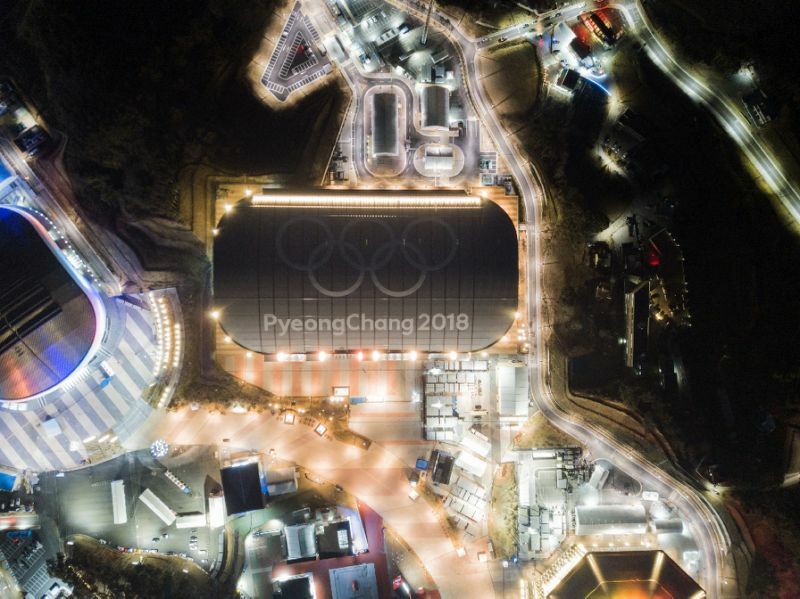 LAUSANNE: Japanese short-track speed skater Kei Saito has tested positive for a banned substance at the Pyeongchang Olympics, the first doping case of the Games, the Court of Arbitration for Sport said Tuesday. Saito, 21, failed an out-of-competition test prior to the event, the anti-doping authority said in a statement, adding that he tested positive for acetazolamide, a banned diuretic which is considered a masking agent. The CAS statement said Saito had left the athletes’ Olympic Village voluntarily and would be provisionally suspended from the Olympics and other competitions pending a full investigation. Saito was summoned before the CAS tribunal on Monday following the positive test for acetazolamide, a medication used to treat complaints ranging from epilepsy to heart failure. However, it works also as a masking agent that can hide or make it harder to detect the presence of performance-enhancing drugs.